The new album is a classic selection of some of Blues biggest hits from the 1950’s and 60’s. Roach shows his guitar work and vocal talent with a driving deep-rooted Blues groove. The tracks have a unique blend of state-of-the-art recording with that great old rugged blues sound. It is a feel that will have you sitting back feeling like you are front row at an all-star Blues show. 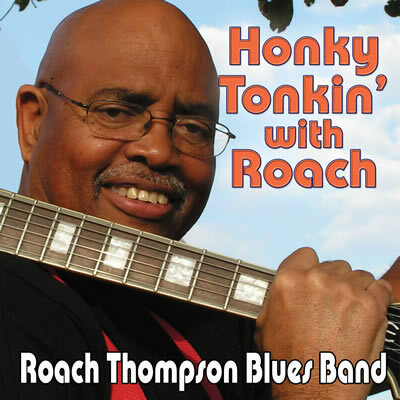 Every track on “Honky Tonkin’ with Roach” will bring you back to true Blues and push you forward to hit the play button again and again.